You're always welcome at American Candle! See handcrafted candles made in the shop! Browse a variety of candles, gifts, holiday items, accessories, and over 150 barrels of candy. 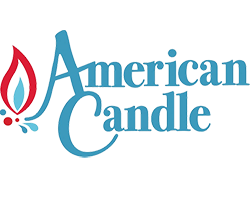 American Candle is open seven days a week.